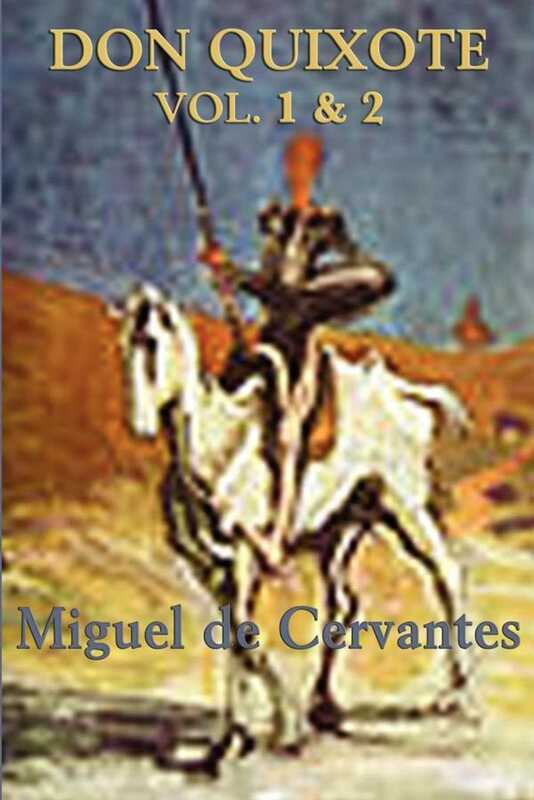 Published in two volumes, but complete here, a decade apart, Don Quixote is considered the most influential work of literature from the Spanish Golden Age and the entire Spanish literary canon. As a founding work of modern Western literature, and one of the earliest canonical novels, it regularly appears high on lists of the greatest works of fiction ever published. In one such list, Don Quixote was cited as the "best literary work ever written."